Put that fork away and grab a glass! 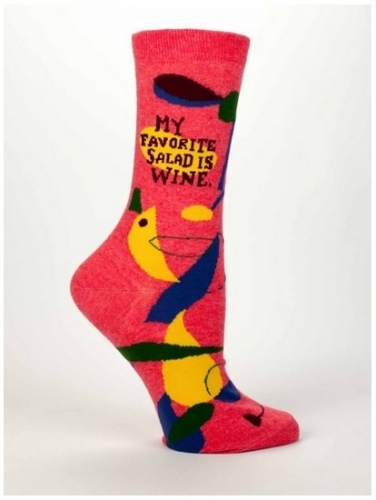 Our My Favorite Salad is Wine Socks are the perfect complement to any delicious glass of wine. 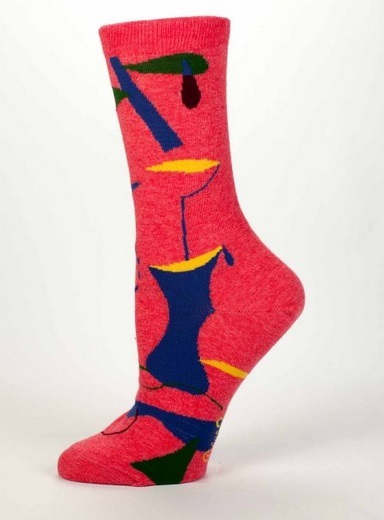 After a long day, don your comfy clothes and these brightly colored socks and let the good times roll. 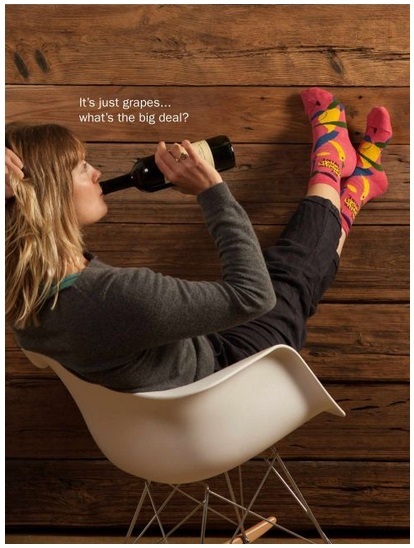 My Favorite Salad is Wine Socks are a cheeky, fun gift for all the ladies who look forward to a relaxing evening with a nice vintage “salad.” They’ll love the hilarious message and abstract art on these cozy socks every time they slip them on. Made from 53% combed cotton, 45% nylon and 2% spandex.